Low back pain is one of the most common aches and pains that causes people to see their physical therapist. Low back pain comes in different levels, from a simple achy, stiff back in the morning, to a severe and debilitating condition. By receiving treatment sooner, you can lessen the long-term damage that may result in your spine. In order for your spine to be healthy and to work properly, you need to have strength, flexibility and coordination. 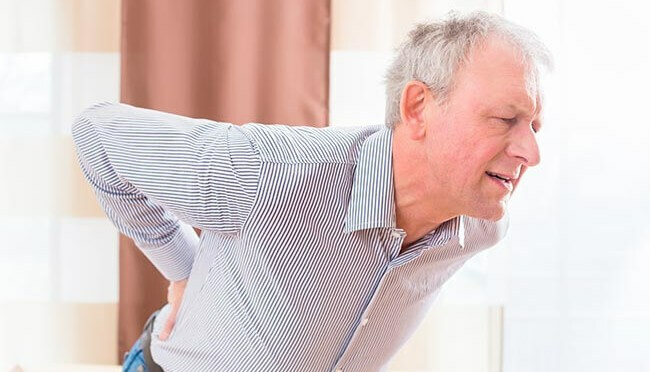 While medications and injections can help to relieve the inflammation caused by a malfunctioning spine, they don’t fix the root cause of the problem. Physical therapy is the ideal solution to improve spinal strength, coordination and flexibility. Best of all, once your spine is working better, we teach you how to maintain your spinal health so you don’t have to continue to suffer with low back pain. Call Willow Physical Therapy today to discover how we can help you relieve your back pain and get back to doing the activities you love.